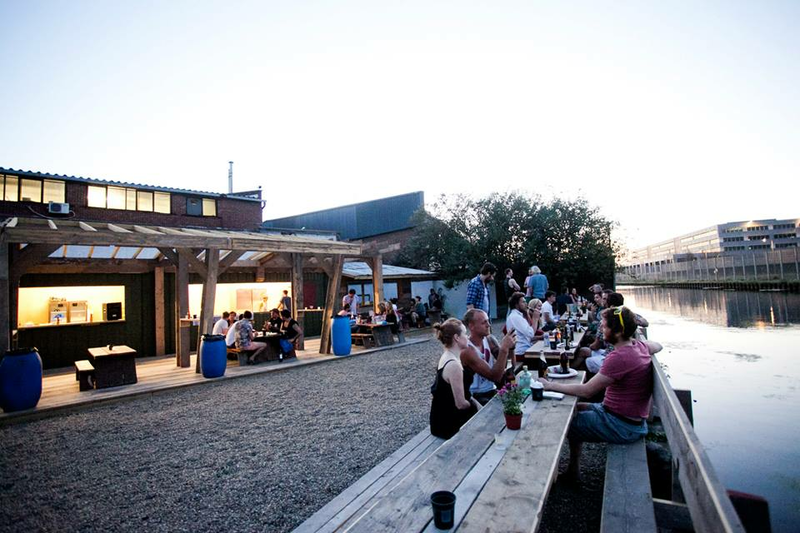 Smokey Tails is a Thursday-Sunday pop-up in Hackney Wick, specialising in smoked meats & frozen cocktails, from DJ Seth Troxler. It's been open since early August, and I'm guessing it'll be here until about the end of September. The restaurant is the brainchild of six collaborators, all well qualified in fun, including internationally renowned DJ Seth Troxler and his partner Ryan Crosson (Visionquest) together with Jo Vidler from Secret Productions - the team behind the award winning Secret Garden Party and Wilderness plus Ben Pound from Futureline Productions who is behind the production and design of Paradise Ibiza and Circo Loco events. 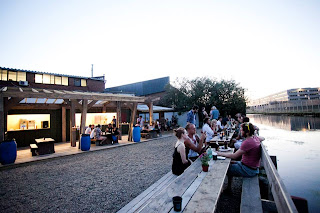 Smokey Tails is based at London E9′s Container Yard, 119 Wallis Road and is reminiscent of Berlin's Club der Visionaere. It will be open Thursday to Sunday for the rest of the summer serving up exquisite smoked meats, sublime salads, knock-out frozen cocktails, independent guest ales and mighty fine desserts. The name is a fusion inspired by the smokey meats cooking on the BBQ and the abundance of cocktails on offer – people will not be disappointed. There will also be the chance to try Seth Troxler’s barbecue sauce which has been passed down from his grandfather and developed over the years when ingredients were added with each generation. The sauce is currently being developed in the USA and this is the only place in the UK where people can taste it. DJ Seth Troxler says “Myself and Ryan grew up in Detroit and have been smoking and barbecuing in between spinning records and producing for years – our dream was to open a restaurant bar. 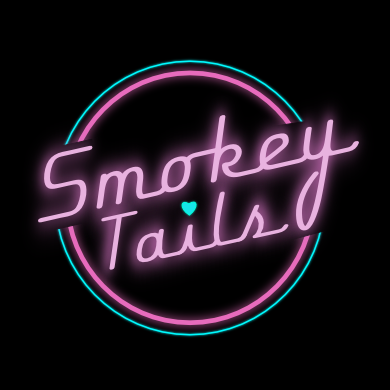 When Ben from Futureline found this space we knew it had a lot of potential and hey presto, Smokey Tails was born.""